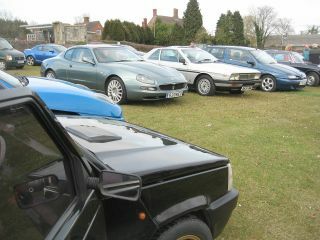 Our season-opener for 2010 saw a diverse mixture of Italian vehicles gather at Chepstow Castle. 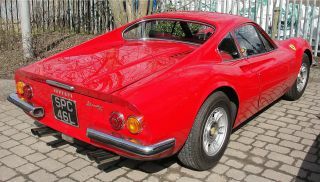 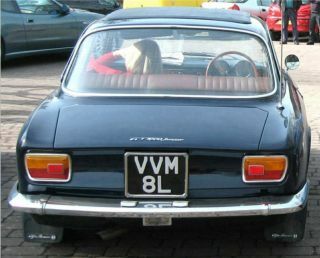 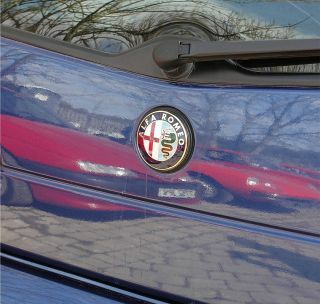 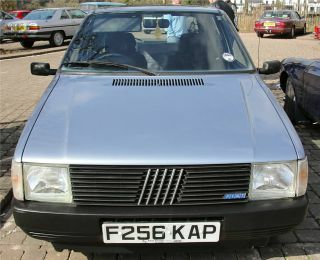 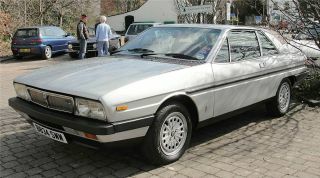 Not only were examples of Alfa Romeo, Fiat, Ferrari, Lancia and Maserati present, but they included some less-seen models such as Gamma, Dino and Uno. 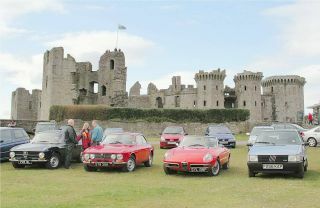 After lunch a scenic drive to Raglan Castle took place, the whole day being blessed with fine and dry conditions. 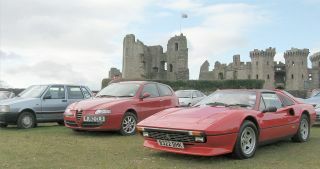 Some of those needing to return to Chepstow had a very pleasant convoy back to the foot of the Wye Valley for coffee and further banter, where some stayed on for an evening meal while others hit the road for home.